Scannain supports the Limerick Film Festival as a Media Partner. On the foot of the news of Fusion Magazine joining LFF as a media partner we are also delighted to announce that the website Scannain.com is also now a media partner for the festival. Working closely with Niall Murphy, (Founder /Managing Editor) and his team Scannain will be reporting on the news and events for the build up of the festival and during the event itself. Scannain is one of Ireland’s largest independent film websites. 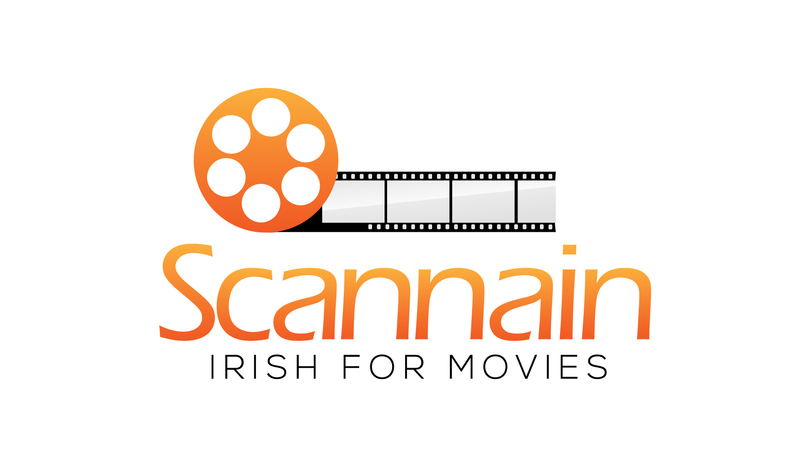 Scannain literally is the Irish word for movies so we honestly couldn’t think of a better name for a website about them with an Irish focus. We seek to promote international films to an Irish audience, but more crucially Irish film to an Irish and international audience. This is another exciting partnership from which all Irish film makers can avail of. With the influx of more and more entries into our Short Film Awards each year there is now a national/international voice in Scannain that will further the names of those film makers into the Irish Film Industry and beyond. Check out the website for Scannain.com and their twitter feed (@scannain_com) for more info and updates on the Limerick Film Festival and other Film related news.